Dewberry announced the promotions of Michael Chua and Melissa Whitney to Senior Associates at the firm's Fairfax, Virginia office. 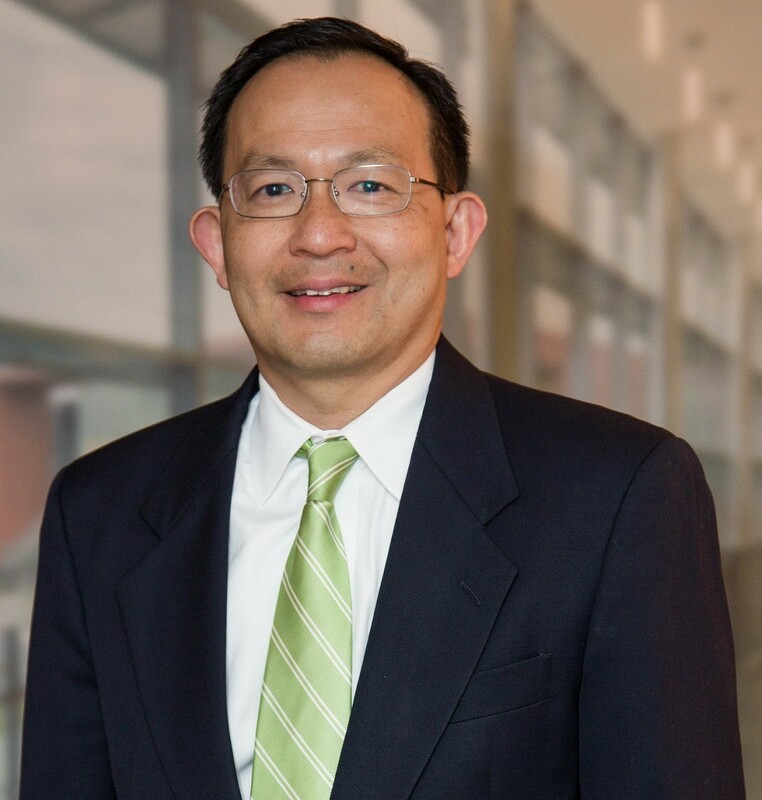 Chua is a senior bridge engineer with 30 years of design experience. As a senior bridge engineer in the mid-Atlantic region, he has been the project engineer for multiple interchange and bridge projects along key transportation arteries, such as the I-495 Capital Beltway and I-95. His experience includes bridge replacements, deck replacements, bridge widening, pier design, and load-rating analyses. As a project manager for the firm’s disaster recovery team, Whitney manages contracts and systems development for individual recovery efforts. 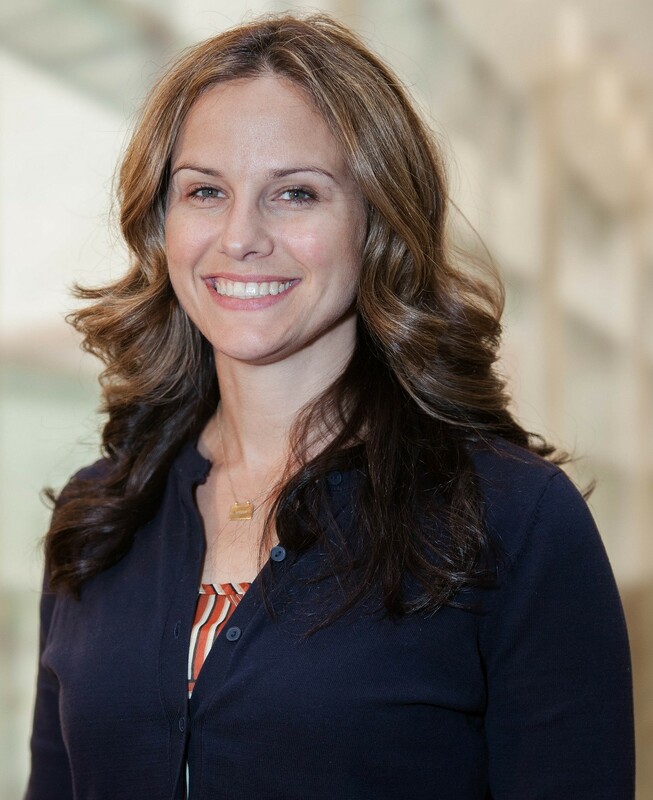 She is currently supporting both the Mayor’s Office of Housing Recovery Operations in New York City and the Governor’s Office of Storm Recovery for New York State as a project manager. Both programs were established post Superstorm Sandy to help residents with unmet housing needs resulting from damage from this and previous storms. Draper Aden Associates announced the creation of a new division, the Site Development and Infrastructure Division. This Division combines the existing Site Planning and Engineering Division and Utilities Division into one unified team. By bringing together the extensive expertise and technical tools of our SP&E and Utilities teams, the firm will be better equipped to meet the evolving needs of the public sector. "We believe it’s paramount that our firm be on the leading edge of innovation and provide exceptional service to our clients," explained Jeffrey Lighthiser, Draper Aden Associates CEO and President. "This new Division will help to meet these goals and further solidify our position as a leader in our industry and the marketplace. This move also allows the firm to showcase multiple service sectors to our clients." 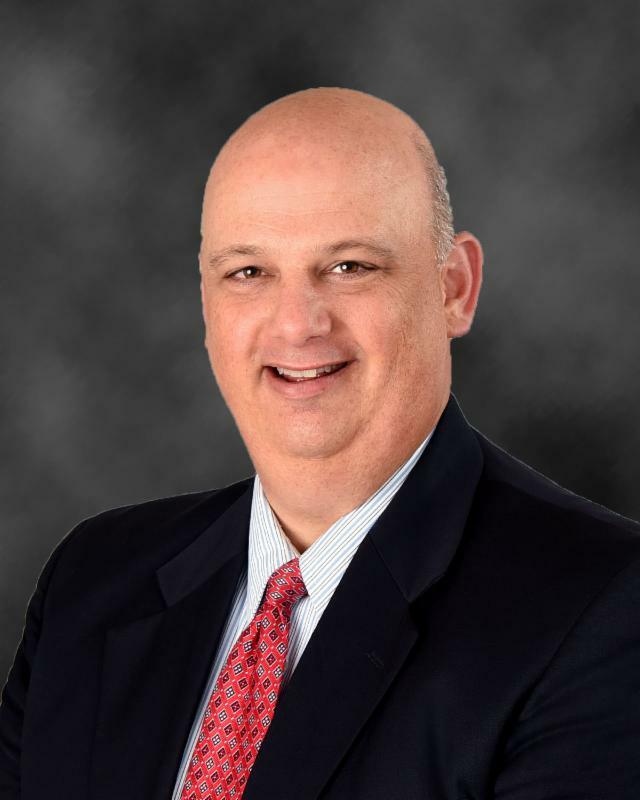 ECS announced the addition of Mark Fletcher as the Director of Business Development for ECS’s Hampton Roads area offices in Virginia Beach and Williamsburg. He has more than eight years of experience in business management and development, and has extensive proficiency with sales and national account management. In his new role, Fletcher is responsible for improving strategic market orientation, providing business development leadership, and further diversifying market opportunities consistent with the firm’s strategic initiatives. The firm also announced that Raymundo Balderas has joined the Fredericksburg office of ECS Mid-Atlantic, LLC as Geotechnical Staff Project Manager. 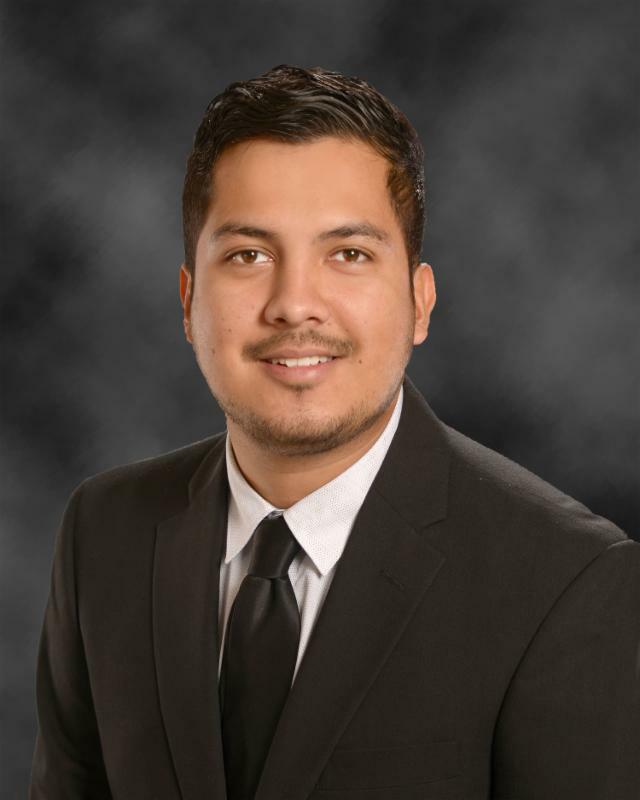 Mr. Balderas has two years of professional experience, including slope stability analysis, soil investigations and classifications, and geological mapping. His new duties include managing geotechnical projects, developing project tasks and objectives, managing construction service projects, and developing client relationships.